Do you need custom printed packaging or promotional items for an upcoming event, fundraiser, or tradeshow? This type of packaging is a great way to expand marketing reach, promote a positive brand image, and reinforce ideas. Many seekers of special event packaging are disappointed to find that their options are more limited than they would have liked. As a custom packaging company that has been in business for decades, we understand the struggles of packaging buyers when there are complications, budgets, and deadlines. We want to make the custom packaging process simpler for our customers and we aim to close the gap between expectations and reality through education and creative solutions. When do you need your packaging? What is your desired design? Because events usually only require smaller packaging quantities, there can be more limitations on packaging options and printing methods. Generally, the larger your quantities are, the less expensive each unit will be and the more printing options are available. Larger events and promotions usually allow for more creativity when it comes to custom packaging and accessories. With smaller quantity orders, there are still unique and effective printing methods available to bring the right kind of attention to your event. Your desired date of completion is a very important factor in what types of custom packaging will be available to you, which is why it is really important to think far ahead about your promotional packaging. Some of the most popular printing methods for smaller quantity custom packaging are ink printing, hot-stamping, and digital transfer printing. These methods have some limitations in regards to print area, size, and types of materials, but they provide a high-quality look at an affordable price. Ink Printing is the most affordable printing option, but doesn’t allow for extremely detailed or colorful graphics. If cost-effective marketing is what you are looking for, you can ink print your logo or design onto packaging items for your event. Ink printing also requires plate charges, because plates are used to print the packaging using flexographic ink printing machines. Semi-custom ink printing is the least expensive post-printing option and still achieves remarkable results. Typically used for one or two color artwork, ink printing is a great option for lower quantity custom orders. 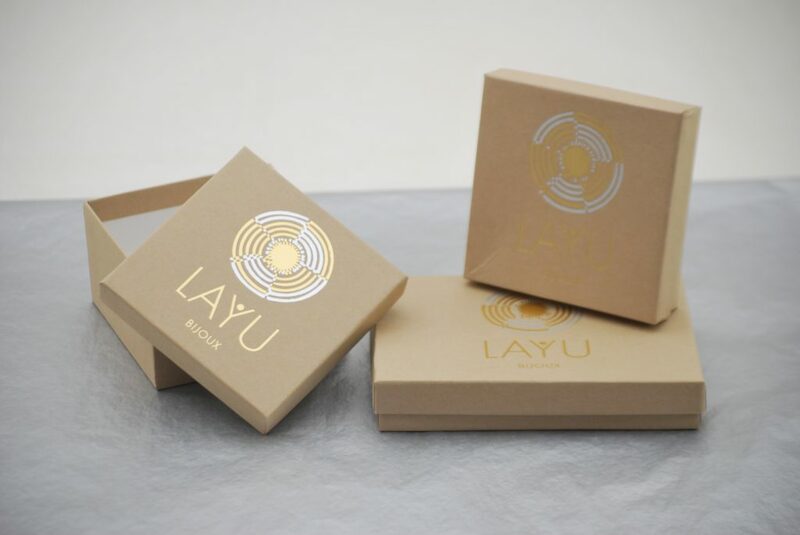 Hot-stamping is a more elegant option that adds a very luxurious look to your custom packaging. There are many colors and finishes of foil to choose from including mattes, metallics, and a wide variety of colors. Hot-stamping your logo or design is an easy way to enhance your packaging. Foil hot-stamping also requires design plates to use in the hot-stamping machines. Foil hot-stamping provides a very high-end look to your custom packaging, but still allows for smaller quantities and shorter lead times. Digital Transfer printing is great for smaller quantity orders where photographic integrity is needed in a custom print. Digital transfer printing is a different style of post-printing that allows for more sophisticated graphics and multi-color printing in specific Pantone ink colors. Digital transfer caters to full-color printing needs in smaller quantities. This type of printing works really well for jewelry and gift boxes. Consider digital printing for your custom packaging if you need advanced graphics or specific colors in your design. For larger custom packaging and promotional accessory orders, there are many printing methods available. These types of orders will have longer lead times (often upwards of 6-8 weeks) and larger minimum quantities. 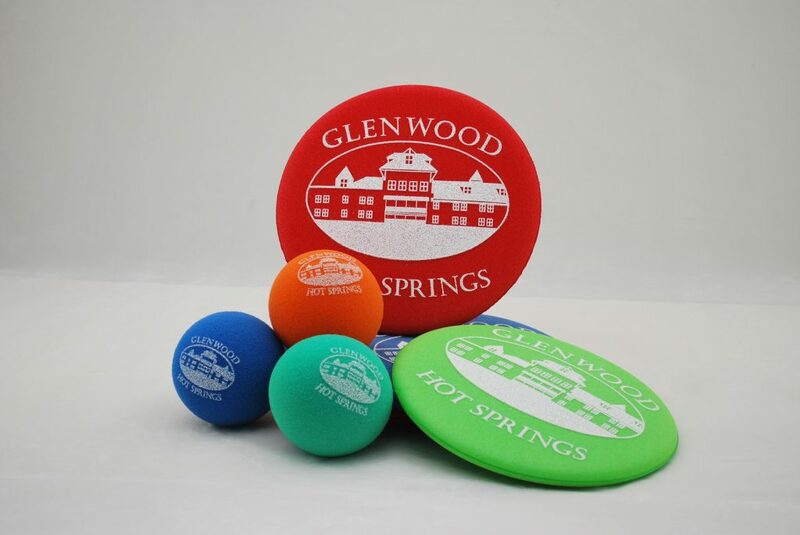 For companies that use promotional items year-round (such as resort or retail giveaways), these items can be ordered using traditional custom printing methods and scheduled to be delivered several times a year, as needed. Traditional printing methods require larger and more advanced manufacturing equipment, which is generally why larger quantities are required. 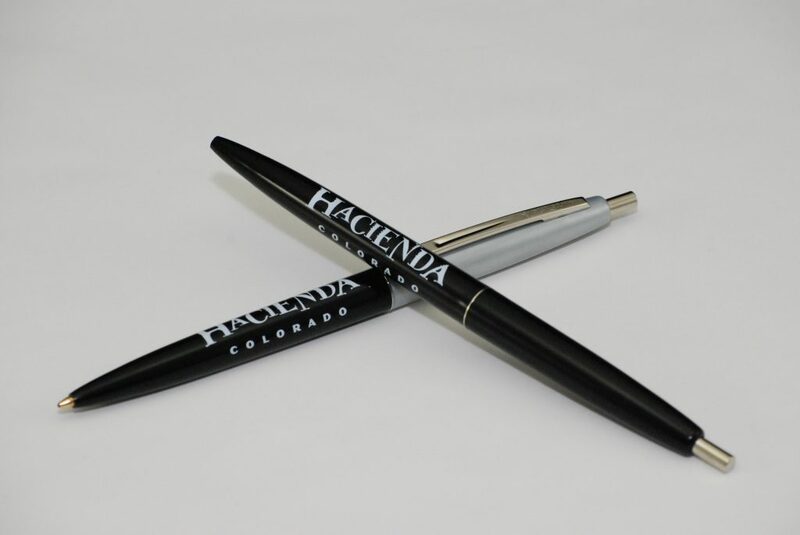 For unique promotional products like pens, binders, foam accessories, and other non-traditional items, a variety of manufacturing methods can be used. The quantities and lead times for unique products will vary widely, so speaking to a packaging professional is the best way to get an estimate. What Packaging Options are Available? There are endless options when it comes to promotional packaging. 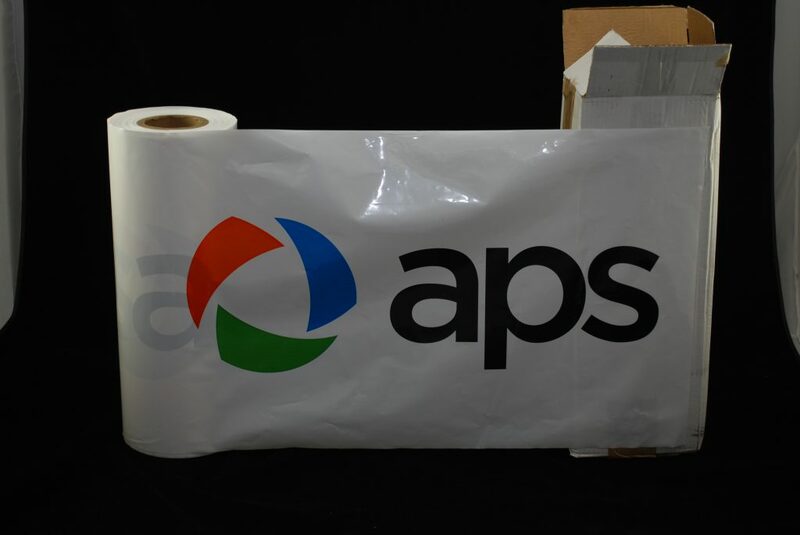 Throughout our years of providing custom packaging we have supplied bags, boxes, pens, binders, backpacks, pool toys, and much more to customers for promotional use. When considering what type of promotional items you want to use for your event, think about the kind of marketing reach you want in relation to your budget. Some products are more expensive, but have a better potential marketing reach and longevity. 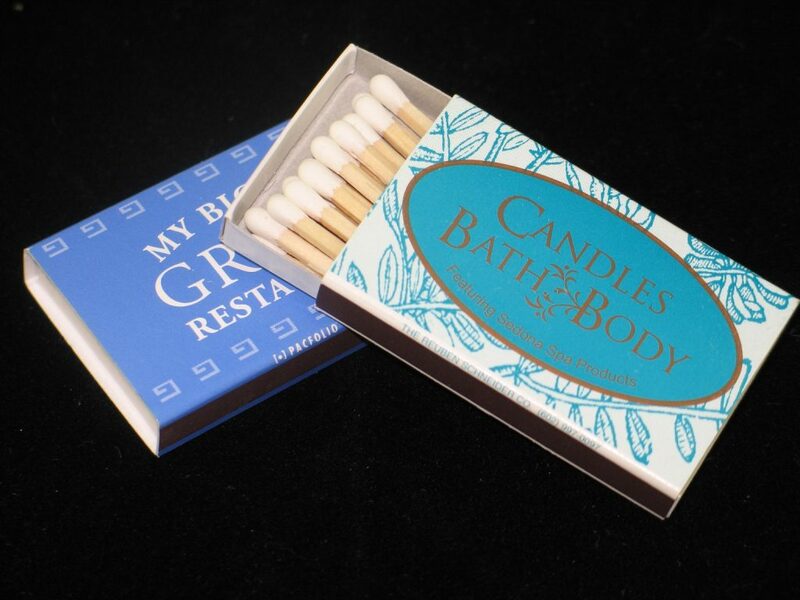 Some inexpensive options are great for one-time use when the product is ultimately intended for disposal. Reusable packaging items tend to be more expensive, but have a very good potential marketing reach and longevity of use. 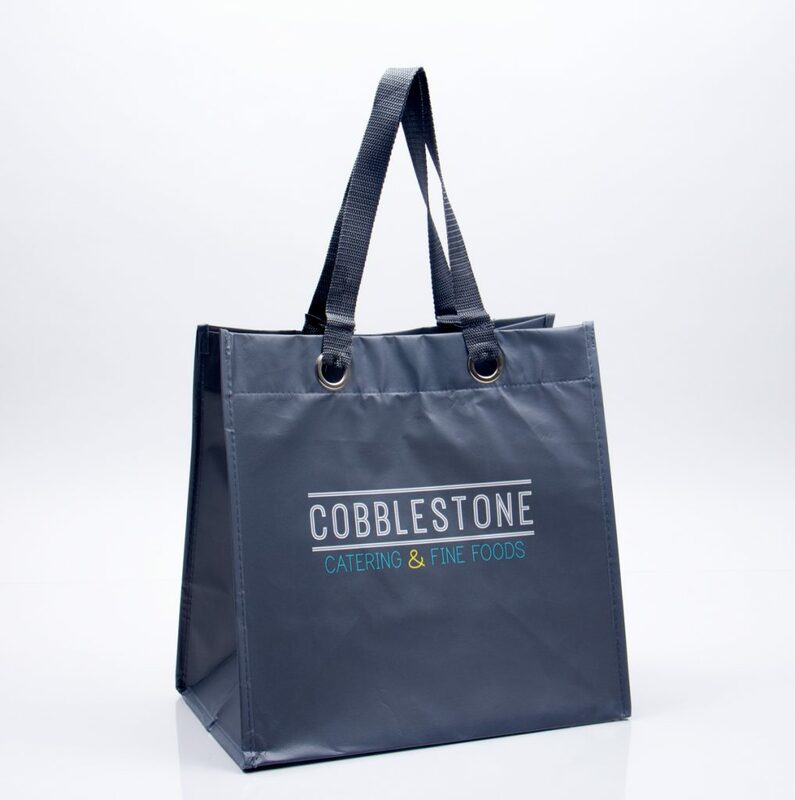 Recipients of branded reusable bags will likely use them for years and carry them in public places which can be a huge boost to your marketing efforts and brand awareness. Reusable options include tote bags, backpacks, pouches, and other fabric bags. 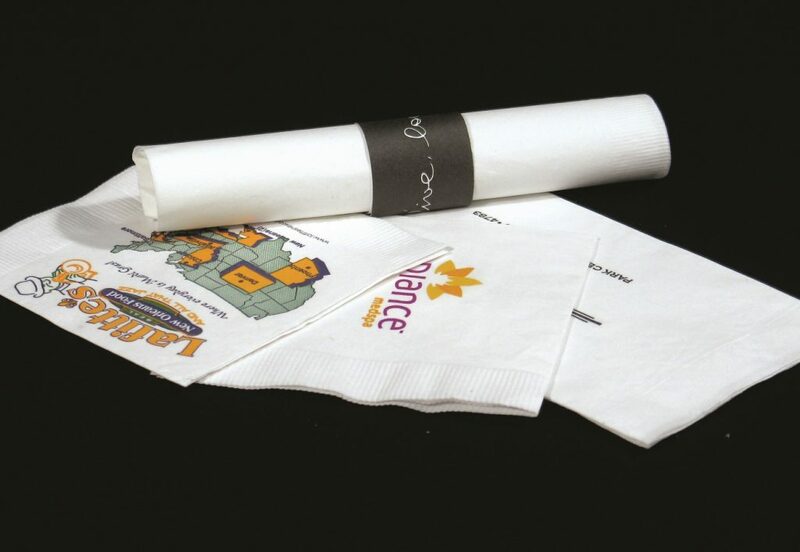 Promotional items don’t have to be reusable in nature, many companies and event planners prefer a paper or plastic bag with custom printing to be used for a one-time event or promotion. There are several types of packaging items available that can be printed on in reasonable quantities for one-time use. Some of these products include paper bags, plastic bags, paper boxes, banners, and labels. These items can be printed using various printing methods depending on the desired design and budget. There are an endless amount of options available when it comes to custom branded promotional accessories like pens, lanyards, magnets, matchbooks, foam balls, and much more. 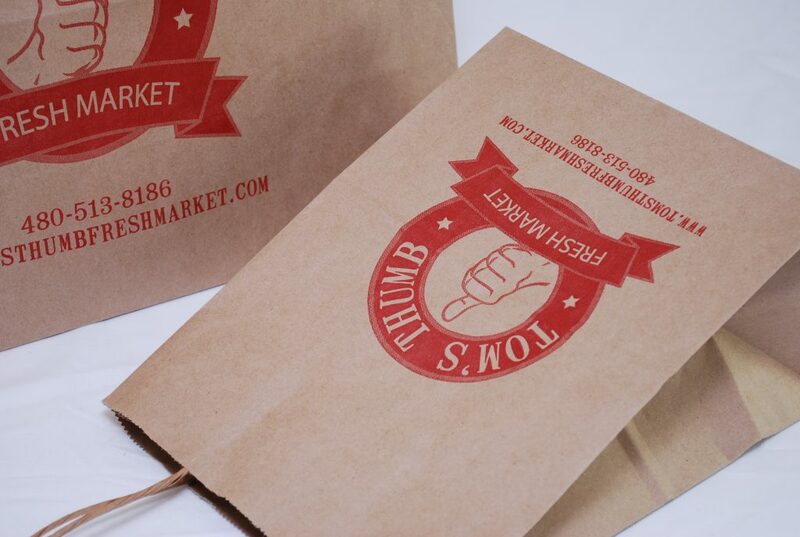 Getting creative with your custom promotional packaging can ensure that your event or promotional will be remembered. With something as simple as a pen or magnet, your brand name and message can be seen for years to come. Promotional items and custom packaging for events should also include food and beverage packaging and accessories when applicable. If your are serving drinks and food at your event, consider using custom printed coasters, napkins, cups, and catering trays for additional branding. There are a wide range of food and beverage products available to be custom printed for an event or promotion. You can also use food as a giveaway item with custom printed packaging, such as a small box of candy with your logo printed on the box, or a printed goody bag. Contact us at Morgan Chaney and one of our helpful packaging consultants can guide your ideas into reality based on your chosen quantities and desired packaging.